Finding space for our every possession can be a challenge - especially finding a stylish solution that works for your home. 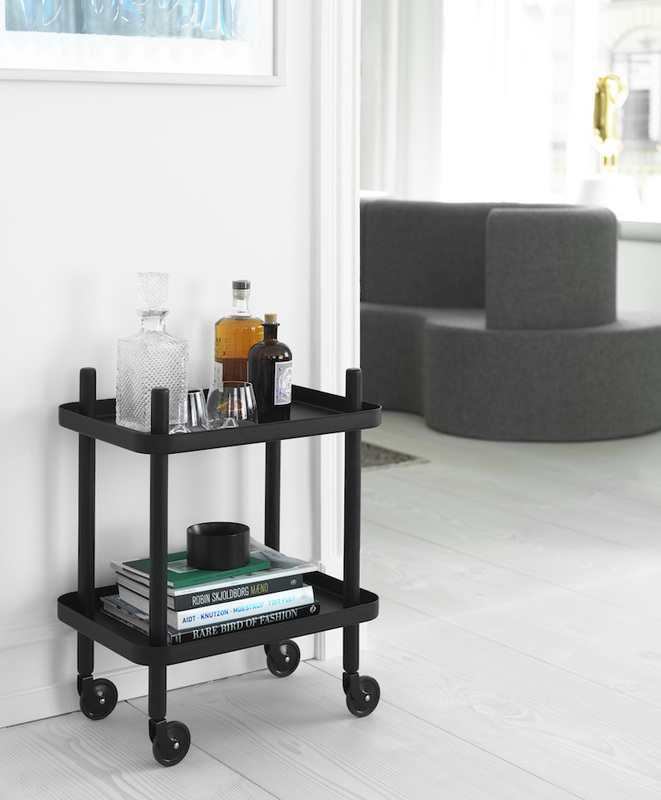 Scandinavian design is famous for its quality, as well as function & so it's safe to say that they've thought all about stylish & clever storage solutions. Brands including, Muuto, Ferm Living, Skagerak & Normann Copenhagen all display innovation & practicality with their storage solutions & make it easy to look organised! For more information or to see any of our displays, call into the shop or get in touch.